SADIQ Khan has hammered home the need for Labour to be in power - although he failed to explicitly back Jeremy Corbyn as the person to lead them into Downing Street. 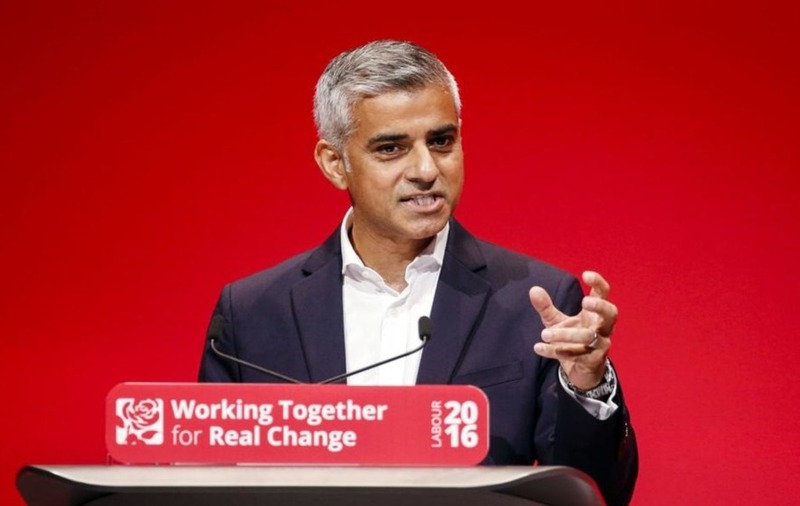 The mayor of London did little to quash talk of his own potential desire to become a future Labour leader in his first conference speech since entering City Hall in May. 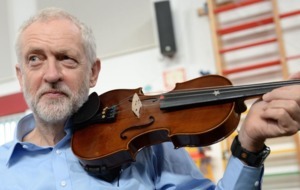 He repeatedly used the slogan "Labour in power" as Mr Corbyn watched, with the pair sharing a very brief exchange following a lengthy standing ovation for Mr Khan. 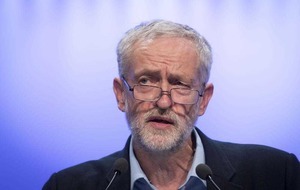 His comments, likely to be seen as a coded criticism of Mr Corbyn's left-wing policy agenda, come after a string of senior Labour figures including former cabinet minister Lord Blunkett warned the leader's approach was rendering the party "unelectable" and threatening its future survival. 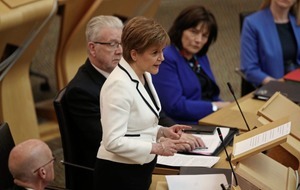 A clutch of polls released during the four-day conference have put the party's support as low as 26 per cent, with one pollster calculating it could be reduced to fewer than 200 MPs in the House of Commons for the first time since 1935. But shadow chancellor John McDonnell brushed off the gloomy predictions, insisting that Labour is a "government in waiting" and blaming its current slump in the polls on the bruising leadership contest which ended with Mr Corbyn's decisive defeat of challenger Owen Smith on Saturday. 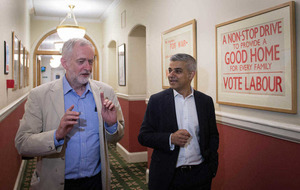 Mr Khan - whose election as London mayor gave him the biggest personal mandate of any politician in UK history, with more than 1.1 million votes - said: "Labour in power - not just talking the talk but walking the walk too. "Never sacrificing or selling out on our ideals but putting them in action every single day. "Not a revolution overnight but real and meaningful change that makes life easier for the people who need it most." He congratulated Mr Corbyn on his re-election as leader before name-checking Bristol mayor Marvin Rees and Welsh first minister Carwyn Jones as he noted parts of the UK where the party is in power. Mr Khan bemoaned the "housing crisis", air quality and pollution, and claimed hate crime is rising with "Labour out of power". The former MP for Tooting went on: "Labour is not in power in the place that we can have the biggest impact in our country: Parliament. "It's in government that Labour can make the biggest changes to people's lives, and every day now we see what happens when Labour's not in power." Mr Khan pointed to the government's desire to reintroduce grammar schools, the lack of a plan for leaving the EU, and "damage" caused to the NHS, schools and social care. He added: "Labour out of power will never ever be good enough. We can only improve lives with Labour in power." Mr Khan also noted: "And when Labour's not in power, we fail the very people who need us most. "My message today is clear: it's our duty and our responsibility to put Labour back in power across Britain." Mr Khan called for election victories in the mayoral contests in Liverpool, Manchester and Birmingham next year, explaining this will help show that the party can be "trusted to govern again" and "prove that we're ready for government". He said: "It's time to put Labour back in power. It's time for a Labour government, a Labour prime minister in Downing Street, a Labour cabinet, Labour values put into action." Meanwhile, deputy leader Tom Watson will launch an independent commission into the future of work, to look into the challenges of new technology and automation, as well as what he referred to as "the dark side of the gig economy". Bristol mayor Mr Rees's address to the conference had echoes of Mr Khan's message. 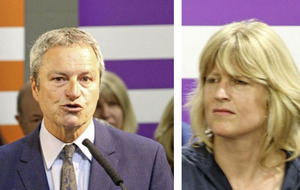 He told delegates: "For 2020, or whenever the [general] election is, our party will be judged not only on the national party in opposition but also on what Labour cities do in power. 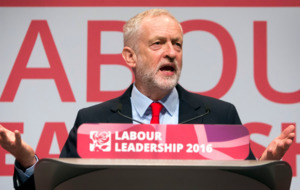 "This makes devolution a key challenge and an opportunity for Labour." Mr Rees also said: "I just want you to be sure that you leave here today knowing that Labour is in power and, working with you, we will deliver."